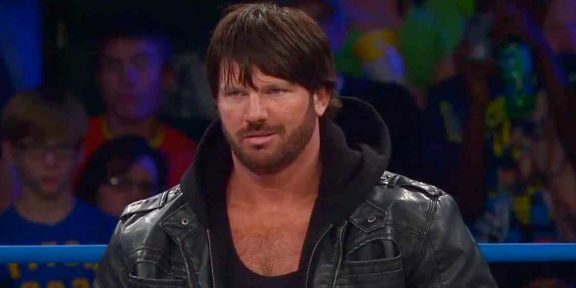 AJ Styles is officially a free agent as of today after he and TNA failed to reach an agreement over a new contract following a two month extension. 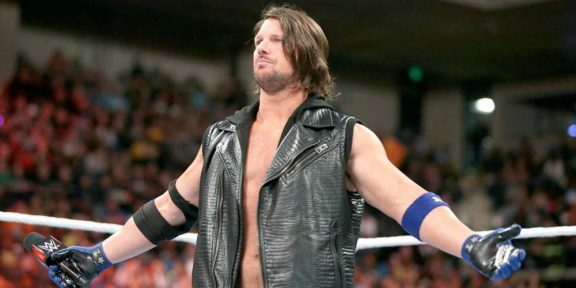 In a statement on his official Facebook page, Styles said that it’s the first time in 11 years that he woke up without a professional wrestling contract. “I can’t help but think how did I get here, what must I have done wrong, did I not deliver in the ring, etc. All of those are pertinent questions that any man or woman who finds himself or herself unemployed would ask,“ Styles wrote. He said that he will be moving forward not bitter, but better because of the blessings and memories that he had while in TNA. Styles expressed his gratitude to TNA for giving him the experience and thanked the company for the many friendships and memories. 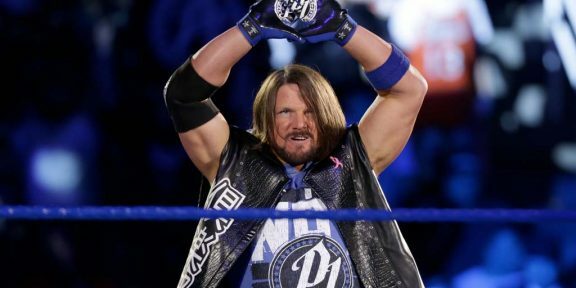 “While you may not be seeing AJ Styles in TNA, you can be sure that he will be traveling the world and delivering many more Phenomenal matches,” Styles concluded.